Your website is one of the most important aspects of marketing your company, regardless of what your business might be. That website reflects you and your business and is the face of your company on the internet. Many are so concerned with reaching the largest possible audience, that they send their visitors into sensory overload. However, feedback from internet users has shown that they preferred a minimal web design in nature, without the clutter that can turn off site visitors. There are some strategies that can be used to achieve this minimalist design, and in this article, we’re going to discuss some of the essentials of keeping it simple. In web design, there is a principle referred to as the 80-20 Rule. This principle means that when designing a website, you should consider that 80% of the effects of the website come from 20% of the page. You should focus on the 20% of your website that will generate 80% of the results you want from your website. Your website goals will determine what you choose to focus on. For one business, that might be an increase in website sales. For another business, that goal might be more registered users. Whatever your business goals are, make those goals the focus of your website, and don’t clutter it up with unneeded information. By the same token, get rid of any unnecessary elements. Your website may not need social media sharing widgets or blog post meta details. If it doesn’t serve a purpose, get rid of it. If you’re new to the Pareto Principle and still not convinced, Neil Patel has published an excellent case study which will change your mind. You might think you’re doing a good thing by offering a large number of pages within your website, but the reality is that too much information overwhelms the site visitor. Providing fewer places for website visitors to explore and click around actually makes it more likely that visitors will get the information they’re seeking. The ‘shiny object syndrome’ is a real thing, and if you create too many distractions on your website, it’s likely that some of your readers will get distracted and you will end up with a much lower conversion rate than you’d want. Another thing to consider is the “weight of the page.” Reducing the number of HTTP requests as much as possible is essential because it can slow down the page load time. Encumbered pages take forever to load, and no user will have the patience to wait for it. Check out this excellent guide from Hubspot on how to give your pages the weight-loss treatment. Again, go back to your goals of having a company website, and let those goals determine the most important things a visitor can see on your site. 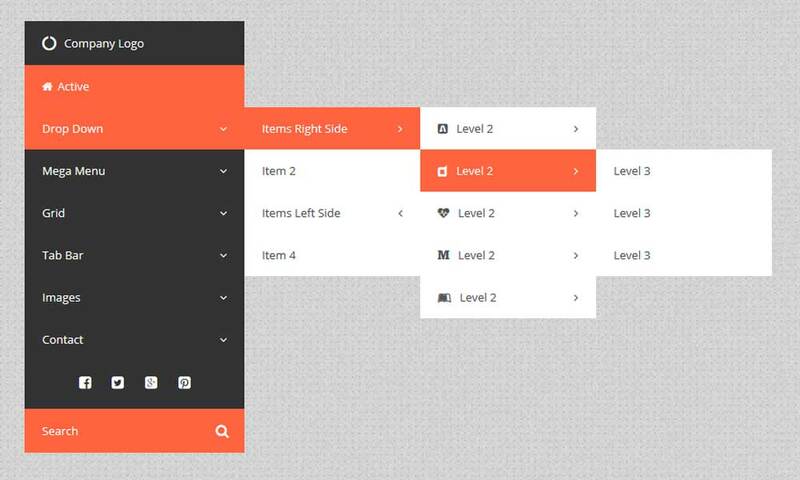 Simplify your navigation menu to reflect the fewer number of pages. The fold is the section of your website page that a visitor sees on the screen without having to scroll down the page, and website design experts agree this should be the focus of your site. You should always assume that a website visitor won’t go any further into your site, and so, put your most valuable contents of your website above the fold. Going back to the goals of your site, use this area for the one thing you want visitors to do, whether that one thing is making a sale or signing up for your company email list. Keep this in mind – the design of your fold should be made as such to encourage scrolling down the page to uncover the hidden content, so make sure to create engaging imagery, offer a glimpse of something interesting and compel the user to look for more information below. Images are good for every business website, but they must be used carefully. Many internet users prefer pictures and videos to text, but you must optimise the images for your site. High-resolution, compressed images are the best choices to prevent your site from being bogged down. If you don’t own the photos being used, make sure you are using images with permission or the ones that are free for public use. The last thing you want to do is to incur a copyright infringement while using somebody else’s copyrighted photos. Some of the sites you can get great quality copyright-free pictures include Pixabay, Flickr, Pexels and Image source. When searching the sites, make sure you select the proper filter to display only copyright-free photos (Creative Commons, labelled for reuse). Any good website designer will tell you about the importance of using the right colours for your site and your brand. At first glance, it might seem like a minor issue, but just think, what’s the first colour that automatically comes to your mind when you think of Coca-Cola? That’s right – red. Consumers tend to associate a brand with its dominant colour, so it does play a significant role in overall attractiveness of your brand. Limit the colour scheme of your website to colours in the same family or complementary colours. In most cases, you should avoid using bright or loud colours as your primary colours, as those may end up competing for attention with your actual website content. Choose a dominant colour that represents your brand, and go from there, with one or two accent colours that complement it, along with a background colour that makes your content easy to read. Check out some of the beautiful examples of colour scheme simplicity here. Drop down menus can be wonderful when used correctly, but it seems that many websites don’t use them properly. Drop down menus can add too much complexity to your site, and if you have too many options, they can quickly take over your entire web page. However, if you feel confident enough to create a user-friendly interface with drop down menus, you can check out this great guide by Smashing Magazine on how to do it. In either case, try not to go overboard with the number of drop downs. Pay attention to what website visitors do on your site. If there are certain areas of your site that they never go to, get rid of those. They’re obviously unnecessary. Remove redundant and unnecessary links. If there are individual pages of your website that don’t increase conversion rates, you can safely delete those. You should also reconsider your sidebar menu. It’s easy for a sidebar to detract from the website. Unless your business is advertisements, get rid of the ads. Site visitors are easily annoyed by them. There are several other details that can help in having a clean and simple website. 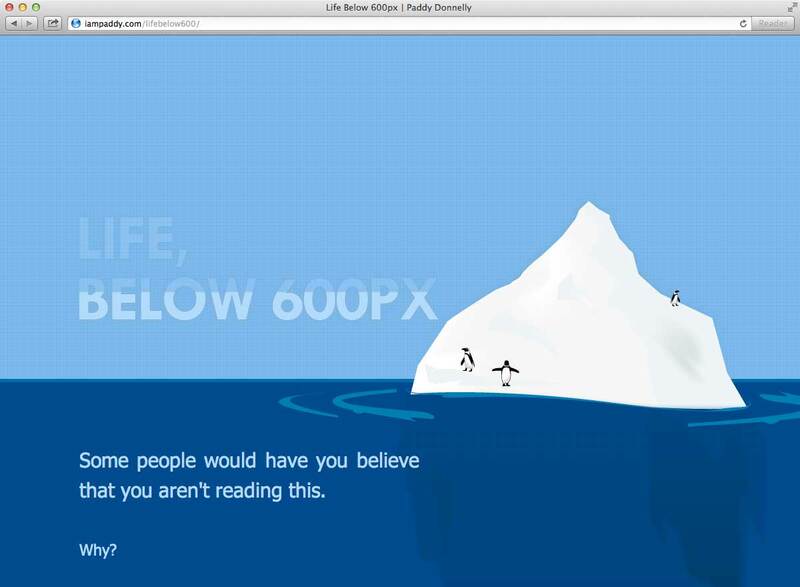 If your web design has a lot of content, consider the use of infinite scrolling. This will allow content to load as the visitor scrolls down the page continually. Use universal icons for social sharing and traditional symbols for navigation buttons. Your professional website is not the place to try out trending icons and buttons. Lastly, do user testing, or A/B testing, on a regular basis. This is when you create two, slightly different, versions of your website and direct half of your website visitors to one version and half to the other version. 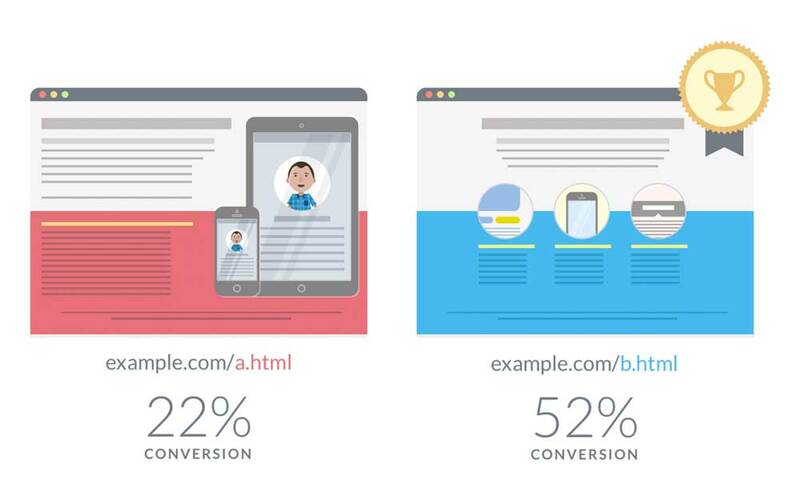 You can then analyse the results to see which version will produce the higher conversion rates. After all, that’s the goal of your website. Many people are tempted to incorporate a great variety of designs into their websites needlessly, but this goes against what most internet users prefer. Not only does an average user prefer simpler website design with clean lines and information that is neatly organised and easy to read, but minimalist web design also comes with the extra benefit of improving your SEO (reduced page load time, first and foremost). If your website happens to suffer from some of the elements we’ve discussed within this article, make sure to implement the necessary changes, and you will most certainly improve your user experience and overall design. Author bio: John Stone is a business consultant at Algorithm Seo Sydney. Through years of experience, he became a devout believer in the notion that form should always follow function and that developing the ability to think outside of the box is a prerequisite of being a successful entrepreneur. You can get in touch with him on Twitter. 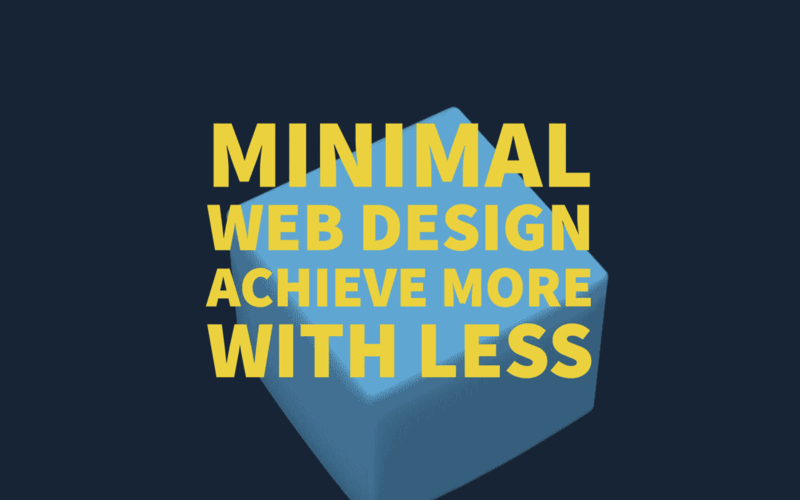 The concept of minimal web design is stylist as it focuses on cleanliness and ease of viewing and will never be out of the web design trend, that is why it is widely used.